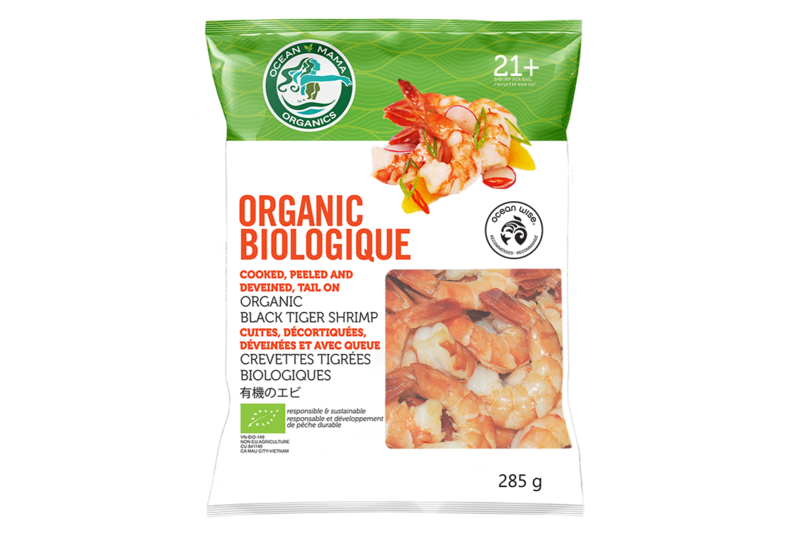 All Ocean Mama Organic Shrimp are bred from non-GMO broodstock. They are then released into the mangrove forests - their natural environtment. 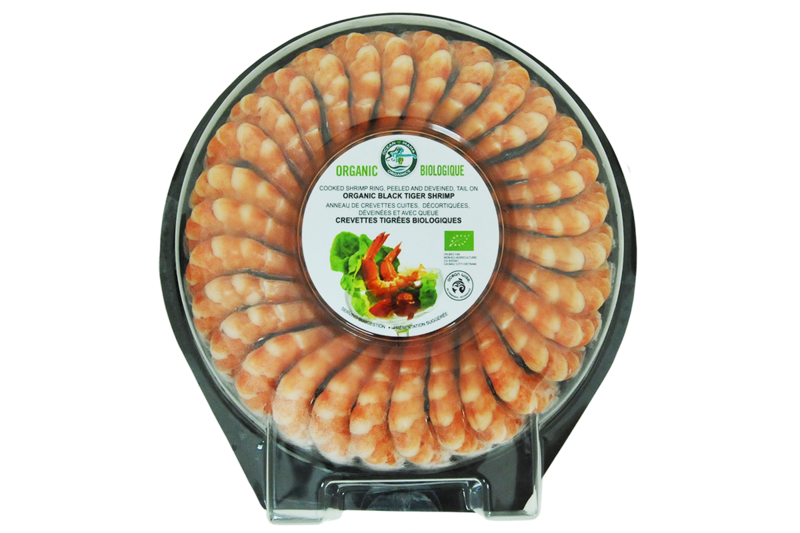 There, they grow free of pesticides, fertilizers, antibiotics, hormones and irradiation. Come harvest time, the shrimp are selectively corraleed through nets natually by the rising and lowering of tides. In this manner, the natural integrity of the mangove ecosystem is maintained. Click here to watch Chef Ned Bell, Executive Chef of Ocean Wise, explain the harvesting method. high standards in organic certification. Available in 340gr and 285gr. 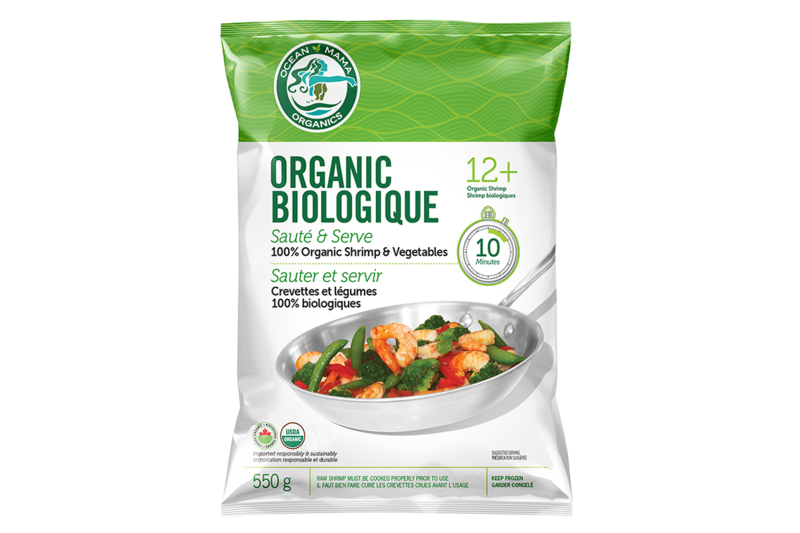 Organic Vegetable kit will make eating sustainable more convenient. 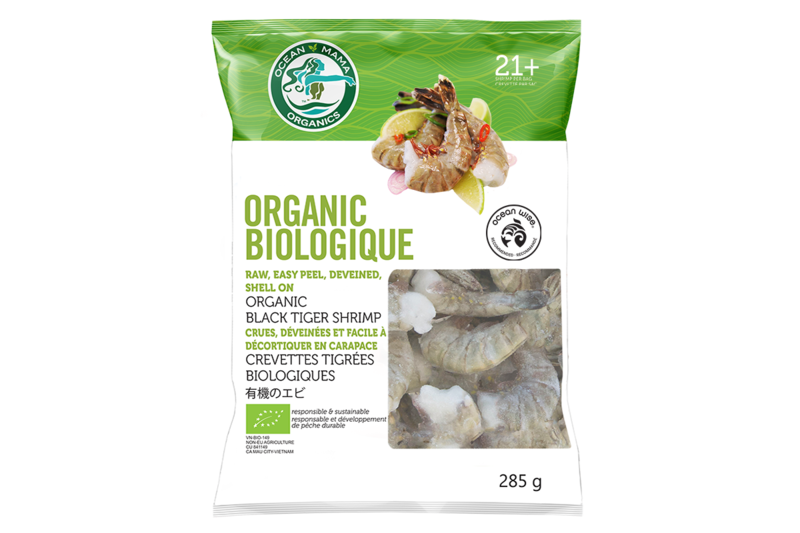 Click here to visit our Organic Website to learn more about Organic Shrimp and other Organic Products! 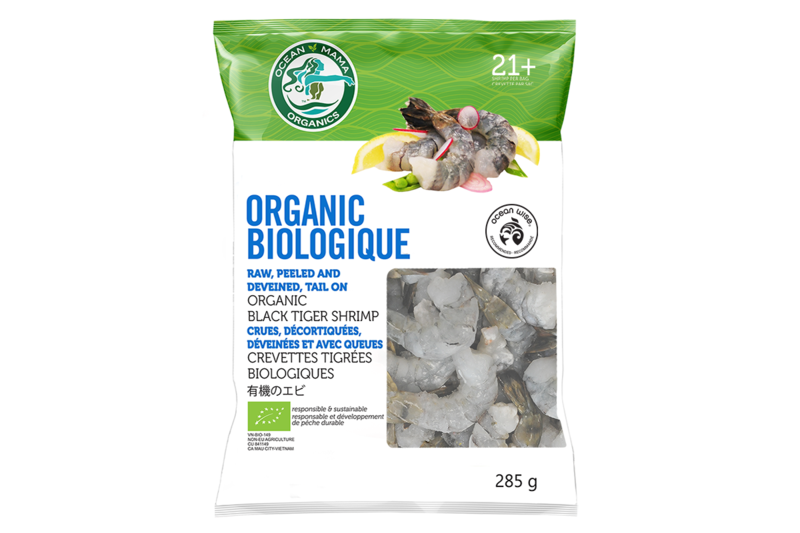 Packaged in Canada from imported ingredients. 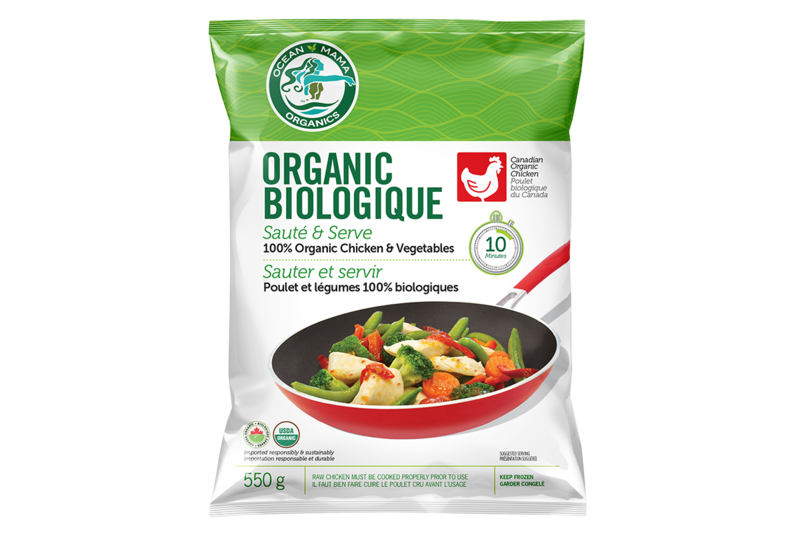 100% Organic Vegetable kit will make eating sustainable more convenient. New Zealand is internationally recognised for the eminence of its seafood products – the purity of their coastal waters and the abundance of natural food resources create ideal conditions for shellfish and fish aquaculture. They ensure there are stringent controls from start to finish to ensure this quality arrives intact. New Zealand’s unique Greenshell mussels are cultivated on lines nestled in the organic pristine waters of Stewart Island and beloved around the world. Our cockles are gathered from various coastal locations throughout the country. 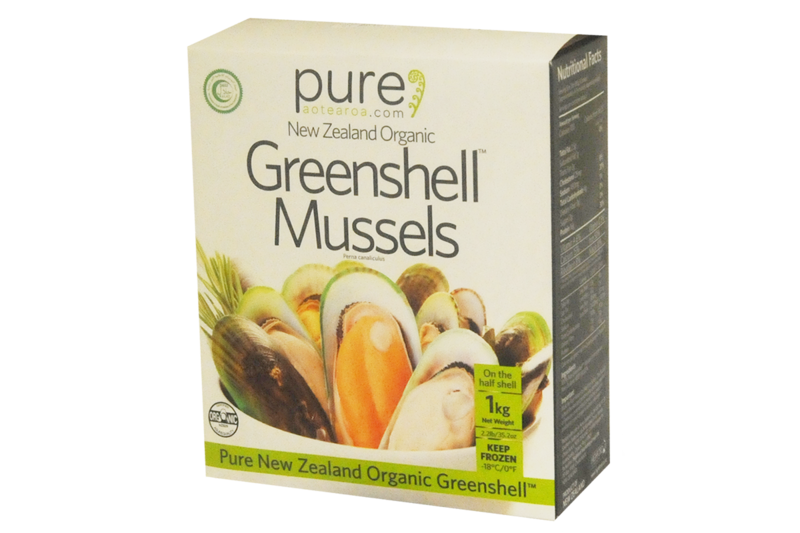 The New Zealand Greenshell™ Mussel is unique to Aotearoa. Their mussels are harvested from the remote, southern Stewart Island, where the waters are as pure as you can get. With a more consistent yield of meat to shell, these shellfish are processed quickly after harvesting to retain the tender flavour and succulence that has made them so very popular worldwide. Tracking systems are of a very high standard also - every mussel can be traced back to a point of origin, including a full declaration of the farm and water monitoring information. 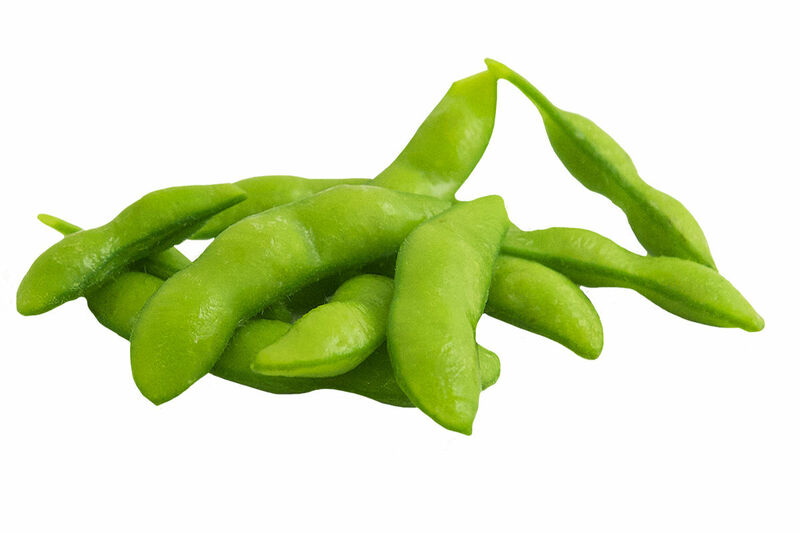 Edamame is low in carbs. It is suitable for people with type 2 diabetes, as well as those who follow a low-carb diet. 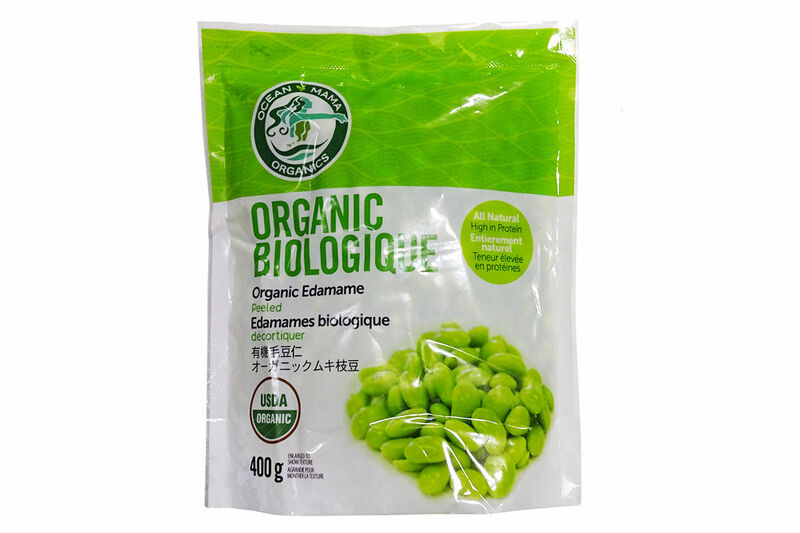 Edamame is rich in protein, antioxidants and fiber that may lower circulating cholesterol levels. 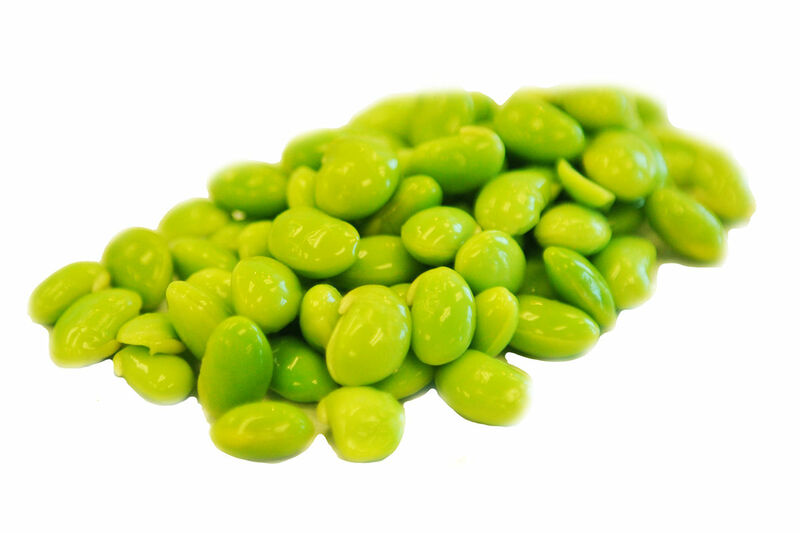 However, it is unclear whether eating edamame has any effects on the risk of heart disease. 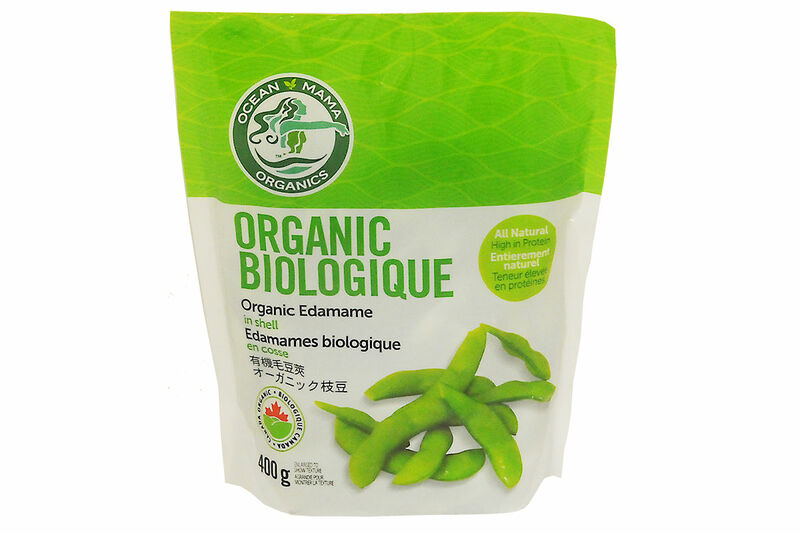 Edamame contains around 12% protein, which is a decent amount for a plant food. 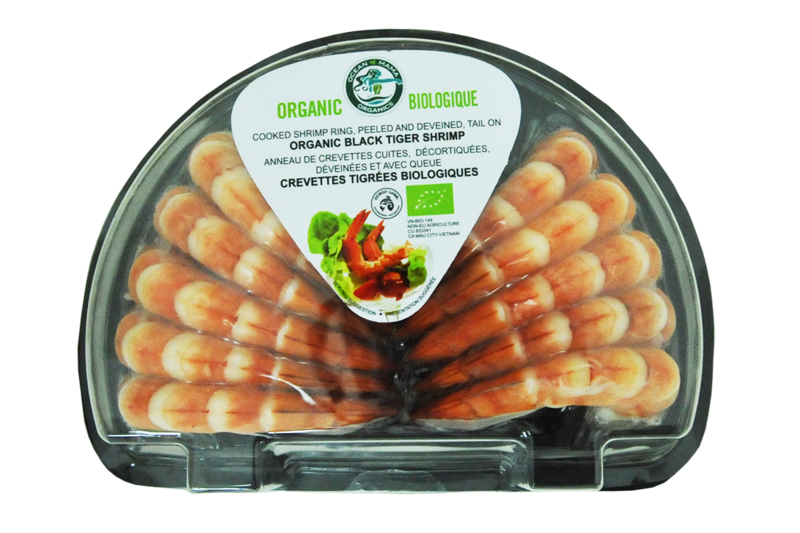 It is also a quality protein source, providing all the essential amino acids.